The color of your teeth can affect the confidence you have about your smile. 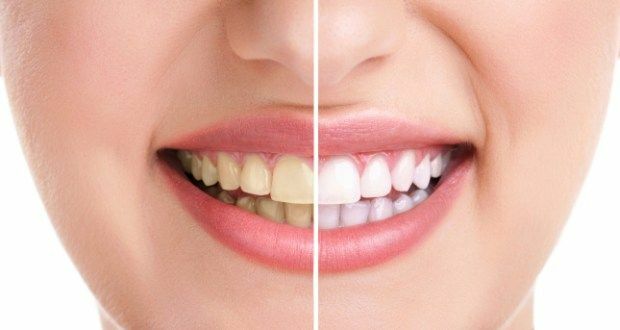 Although it is not permanent, tooth whitening (bleaching) is a simple dental treatment used to change the color of your teeth. If your teeth are yellowed and have no restorations, Dr. Jayson C. Haws may recommend teeth whitening in Brigham City, Utah. Other shades of staining may not bleach as well or at all. Restorations like dental fillings and dental crowns will not respond to the bleaching product, so they will stand out against a newly whitened smile. Haws Family Dentistry offers in-office whitening and at-home whitening. With in-house whitening, our dentist will apply the bleaching product directly to your teeth and enhance the bleaching effects with heat, a laser, or a special light. If you choose at-home whitening, our dentist will provide you with a custom-made bleaching tray and a gel whitening solution. Wear the tray with the gel bleach as prescribed by our dentist. Touch-ups may be needed every several years when receiving whitening treatment. They may be needed more often if you smoke, drink coffee, tea or wine. Whitening is non-evasive and ideal when enhancing the beauty of your smile. To learn more and to schedule your next appointment, please contact our dental office today.